Olive & Olives is committed to protecting your personal information and privacy. 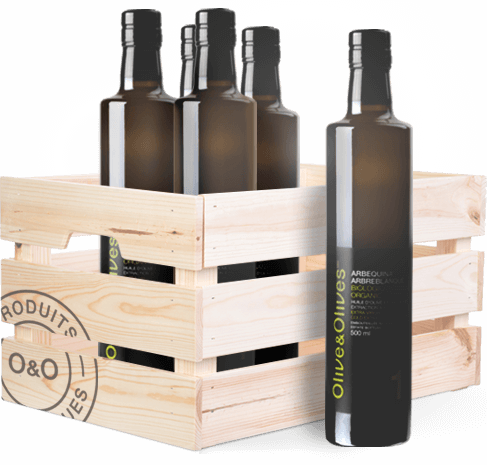 The information you give us is used strictly to fill your orders or e-mail you special promotions at oliveolives.com. To fill an order, we need to know your name, your e-mail address and the shipping and billing addresses. This enables us to process, and keep track of your orders while observing the strictest security procedures. At no time will Olive & Olives or oliveolives.com use these recipients’ names and addresses for promotional purposes. 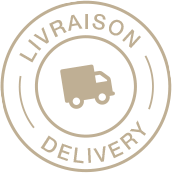 The information we request includes your telephone number so we can contact you rapidly in case of a problem regarding the content of your orders or their forwarding. Your e-mail address is essential when you place an order or when you send us comments by e-mail. The information is also used to enhance Olive & Olives.com presentation and organization of Olive & Olives.com site as well as to let you know about changes and new services found on our site. If you no longer wish to receive e-mail information, simply click on the “Unsubscribe” link at the bottom of Olive & Olives e-Newsletter’s. When purchasing online on oliveolives.com, your credit card information is securely transmitted on the Internet every step of the transaction treatment due to an encryption method (Secure Sockets Layer protocol) used by both your Web browser and by oliveolives.com. No credit card information is kept on Olive & Olives web site, your card number is therefore accessible for the sole purpose of processing the transaction. Moreover, in order to limit unauthorised access, we observe strict security measures when it comes to archiving and divulging any information provided by our customers. Because of that, we may ask you to confirm your identity once again before submitting personal information. Cookies are not just sweet treats; they are also information packets recorded by an http server on the hard disk of your computer for purposes of identification. Our cookies contain no confidential information; they allow us to carry out a number of operations such as processing your orders or storing products that you have selected from our site. The majority of net users automatically accept cookies. However, you can refuse them. The choice is yours. Even without cookies, you retain access to the majority of promotions on our site and the ability to place orders.